That said, for the price, they are absolutely brilliant for anyone that wants to spend “fast food money” on a portable amp! -Small -> fits in your pockets very nicely, and clips on great! Great communication, and a great bunch of guys there! Check em out! 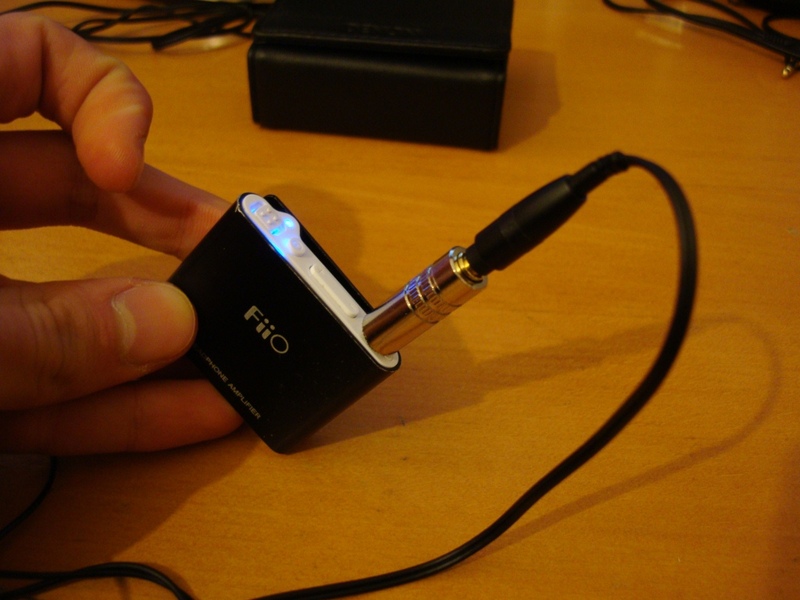 This entry was posted in Audio Reviews and tagged E5, Fiio, Portable Headphone Amplifier, Review on August 1, 2011 by TotallydubbedHD.